This month's theme was supposed to be GLITTER, but I didn't get anything with glitter except for the bag. I think there was a glitter polish included, but I didn't put polish as a preference because I get so much of it already! If you love this bag and think you want to join, you can do that by clicking here. 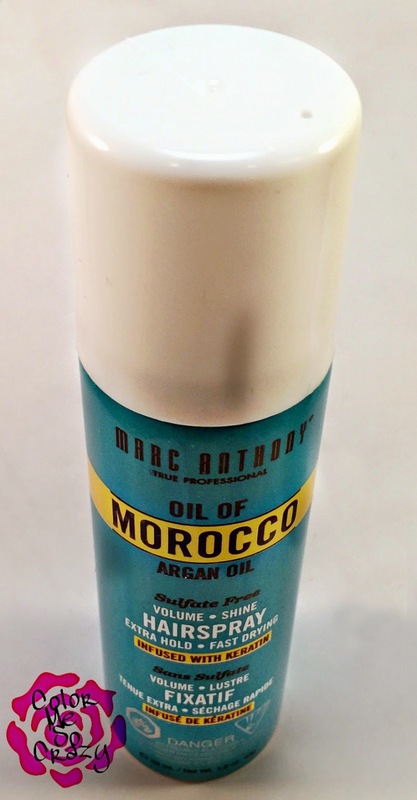 This is a great hairspray that is UV protectant and free from paraben, sulfate and DEA. I do not use hairspray, so this will go in my Giveaway Goodies basket but this sounds like a great product otherwise. It claims no crunching, no sticking and no flaking. 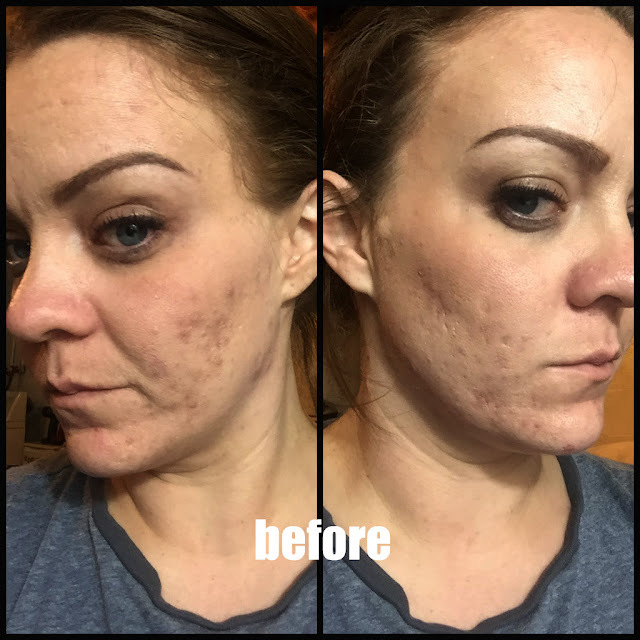 This product combines the best vitamins with the best technology to create the best coverage for your wrinkles, dark circles, red spots, bags, age spots, and anything else that is on your face that you want hidden. Lord knows I have a lot!! I received this shade in Neutral Medium. I received this pencil in the color Ultra Olive. I usually use gel liner or liquid with a powder to seal. I am always leery about pencil because they are either too dry or get splintered or break. I just like a nice smooth application. 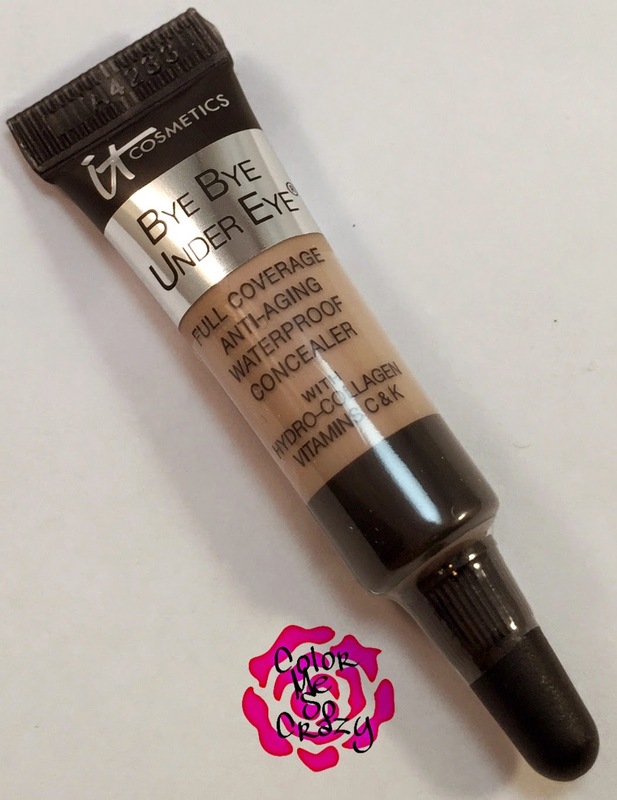 This one claims to be, "Highly pigmented, smooth, and effortless to apply. Starlooks Eye Pencils glide on without tugging on delicate eye lids. So incredibly soft, Starlooks Eye Pencils can also be applied to the entire lid as a base for any makeup look. Available in 20 versatile, gorgeous shades to choose from." This is a lotion for the face and body that contains aloe, dead sea minerals, sugar cane, green tea and so many more great smelling ingredients. This lotion smells sooooo awesome. 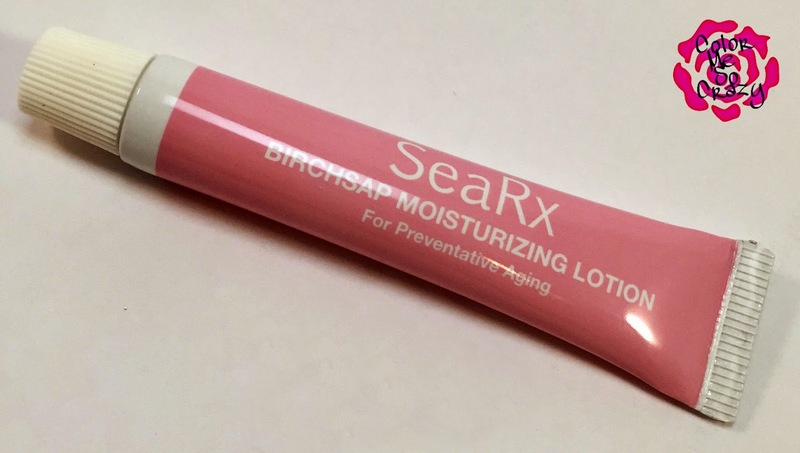 "It delivers minerals, oligoelements, and sugars combined with birch sap to smooth and strengthen skin while providing long lasting moisturizing effects. It helps to maintain a healthy glow while providing a degree of protection from sunlight." I am the most excited about this product. I loooove a good lip paint. I got the shade Mad Splatter. The staying power is always awesome. 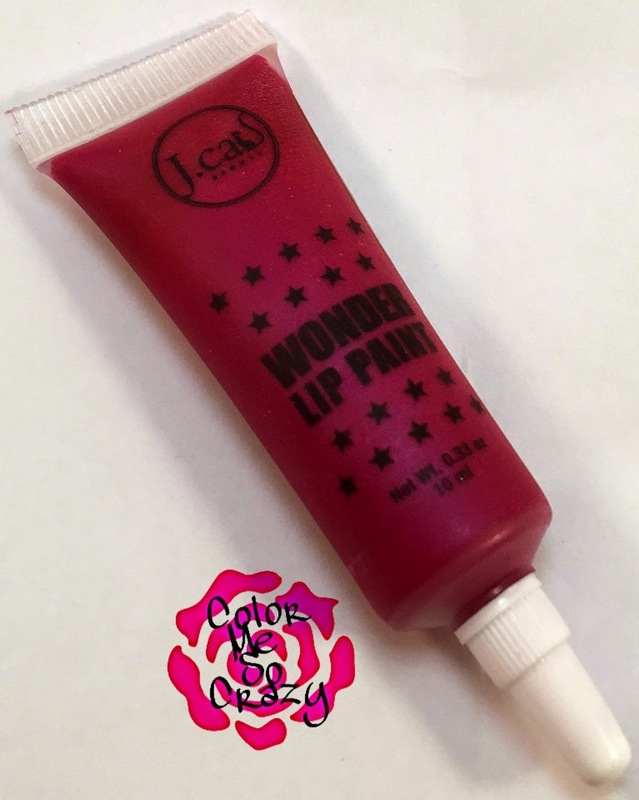 "For invincible color and impeccable wear, the Wonder Lip Paint serves justice! With the twofold blend of endurance and delivery of intense pigmentation, this will become your heroin of lip colors. 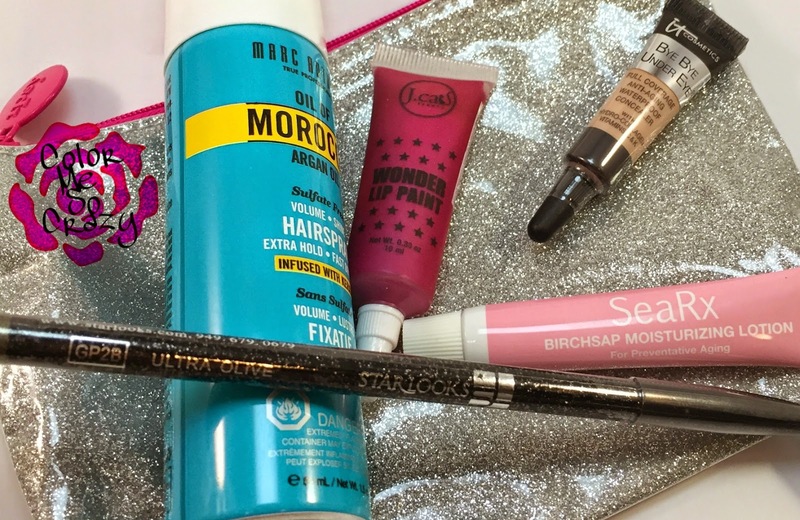 Select from numerous colors to paint your lips for your day and nighttime adventures." Again, if you need this bag or any of the products in it and will love them as much as I do, you can subscribe here. I love these and for only $10 a month, you cannot beat this! Deal AND Deal!! Bam. Do it!